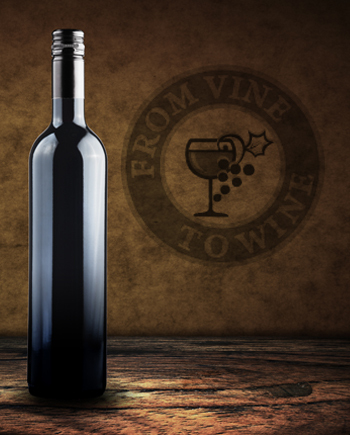 From Vine to Wine Limited is a ferment on premise facility where customers are able to produce their own award winning wines at a cost considerably less than those sold commercially. Our juice kits are manufactured by Winexpert, whose dedication to product excellence began over 20 years ago and continues today. Careful sourcing of supply, state of the art processing, and stringent quality control procedures continue to set the industry standard. As an authorized retailer of Winexpert products, From Vine to Wine Limited is committed to ensuring total customer satisfaction. That’s why we offer a 100% quality assurance guarantee on all our wines. If for some reason you are not satisfied with your finished product, we replace it or credit your account for the unused portion. In addition to the winemaking experience, customers can expect to receive friendly service in our clean, spacious store, utilizing the latest in process equipment including a commercial bottle washing system, pneumatic corking machines and automatic fillers. We also offer a full line of wine and beer making supplies for the brew at home hobbyist. These are readily available in store or by special order.